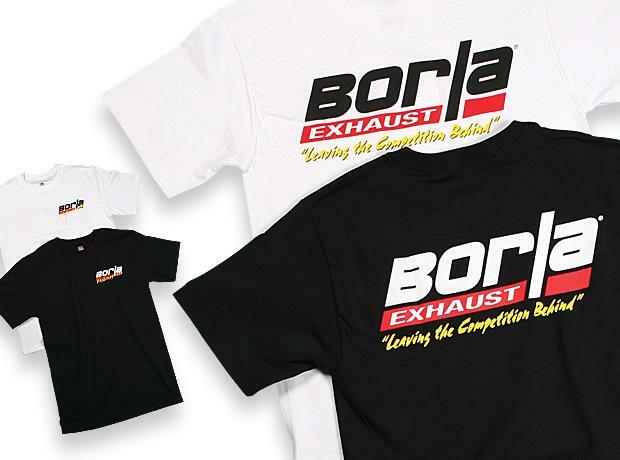 Borla Apparel UNIVERSAL - Dezod Motorsports Inc - Home of the automotive performance enthusiast since 2002. Select BORLA gear to wear and give! Choose a BORLA cap, a variety of BORLA T-Shirts and Polo Shirts as well as a sporty BORLA Jacket!